Looking for something fun and playful for your next group outing? We’ve got it covered with an awesome range of creative workshops for team building, creative get-togethers and special occasions. Our workshops are designed to get the creative juices flowing with plenty of energy, laughter and good times. We can tailor a workshop to your exact needs so just drop us a line and let us know what you’re looking for. 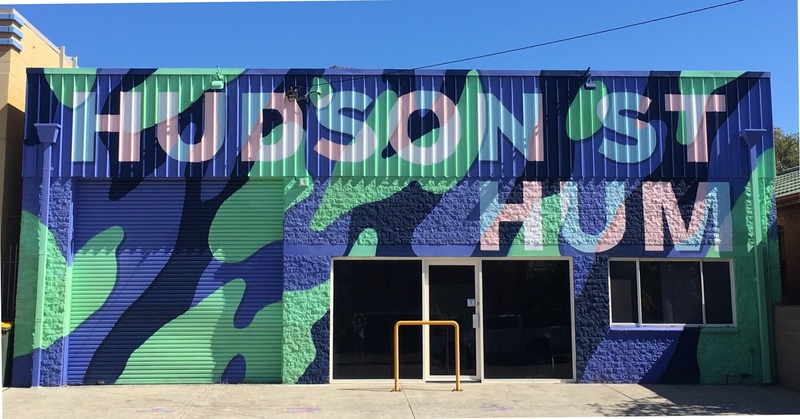 Check out our listing below to get an idea of the many options available. Art of Craft -Here at HSH we are into ‘welldoing’ which means ‘doing’ things that make us ‘well’. There’s no better sense of ‘welldoing’ than getting crafty! We can offer you and your group a selection of activities from lino printing, papier mache, soft sculpture, paste ups, group murals and so so much more. Go on, be adventurous, drop us a line and let’s get creative! 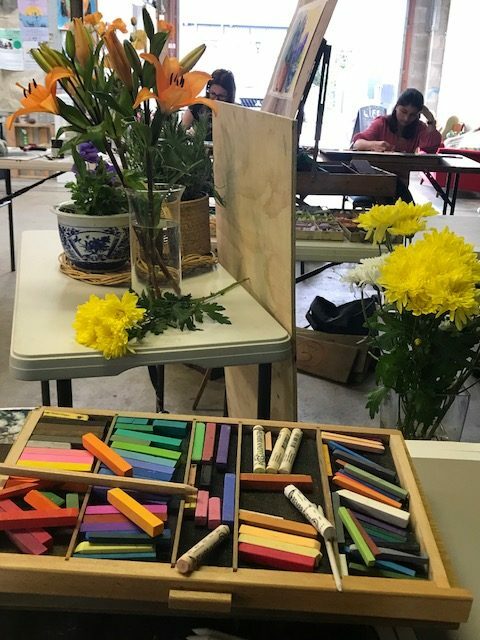 Still Life Painting/Drawing – Here at HSH we are connected with the best artists and teachers in the Hunter region. We’ll set you up with the right expert who will step you and your group through creating your very own Still Life. The stage will be set with mood, drama and atmosphere, all materials will be supplied so you can just get down to the business of creating your own unique work. By the time you finish, you’ll want to resign from your day job and become a full-time artist! 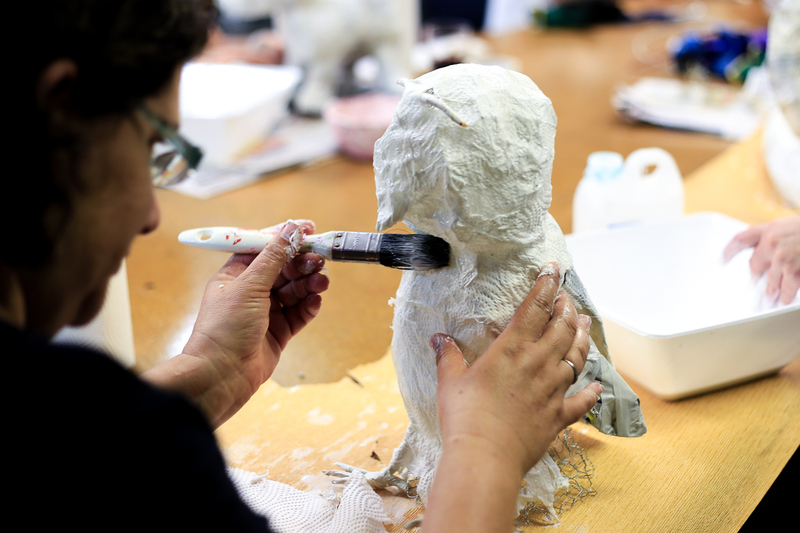 Play with Clay – Step away from the desk and come and get your hands dirty with the ultimate indulgence, clay! Better than a massage and better than chocolate, clay is surely one of the great sensory delights. 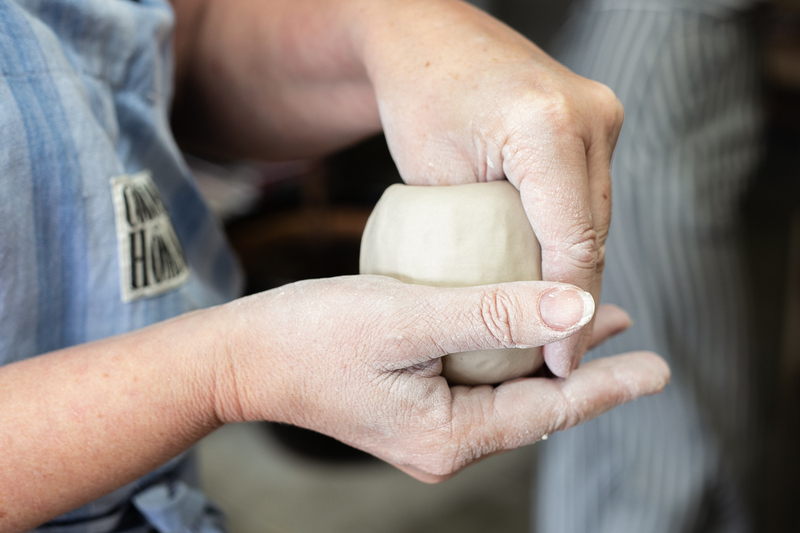 At HSH we offer experienced teachers who will step you through hand-building and glazing techniques to create your own pottery masterpiece. It’s fun, its playful and it’s food for the soul – the perfect way to nourish your team. And that’s not all… Intent on making it your best group gathering ever!, we can supply a tasty selection of refreshments and a grazing table of delectable delights from local caterers. Send us an enquiry about your group booking. We need these highlighted details to contact you.